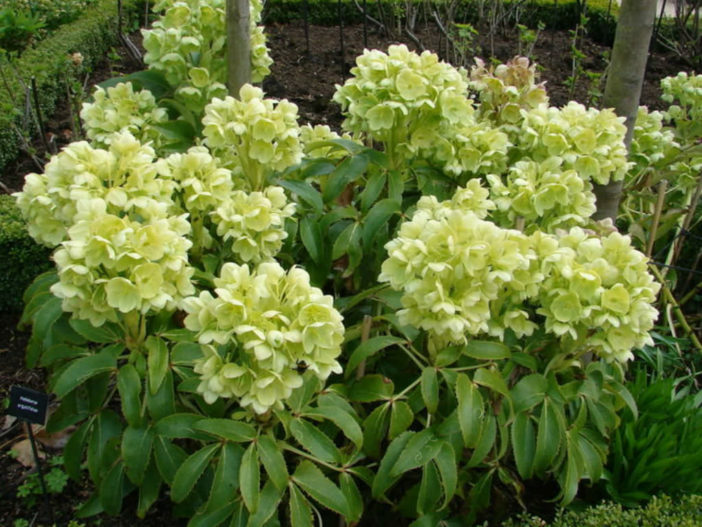 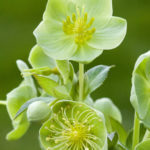 Helleborus lividus subsp. 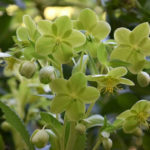 corsicus is a quick-growing, clumping, evergreen perennial with leafy stems up to 4 feet (1.2 m) tall bearing large leaves with 3 individual leaflets that are a marbled, blue-green above, somewhat purplish beneath and noticeably toothed along the margins. 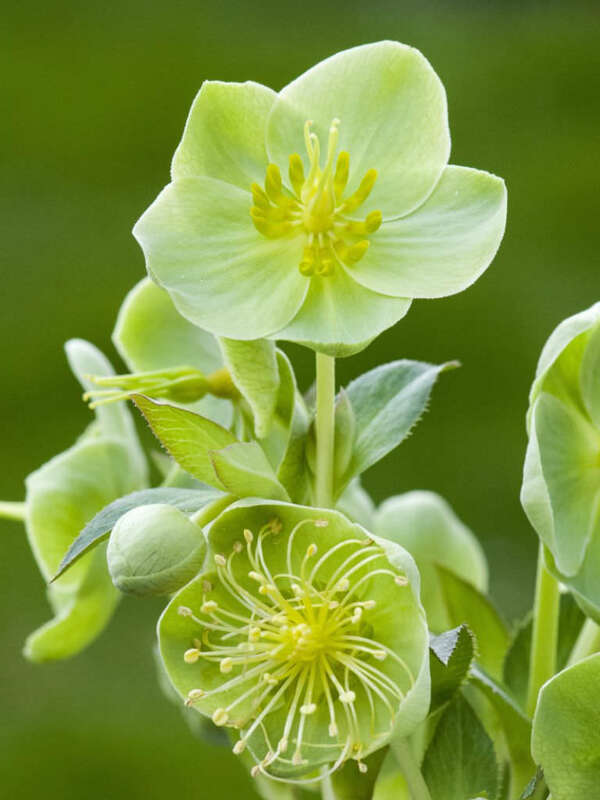 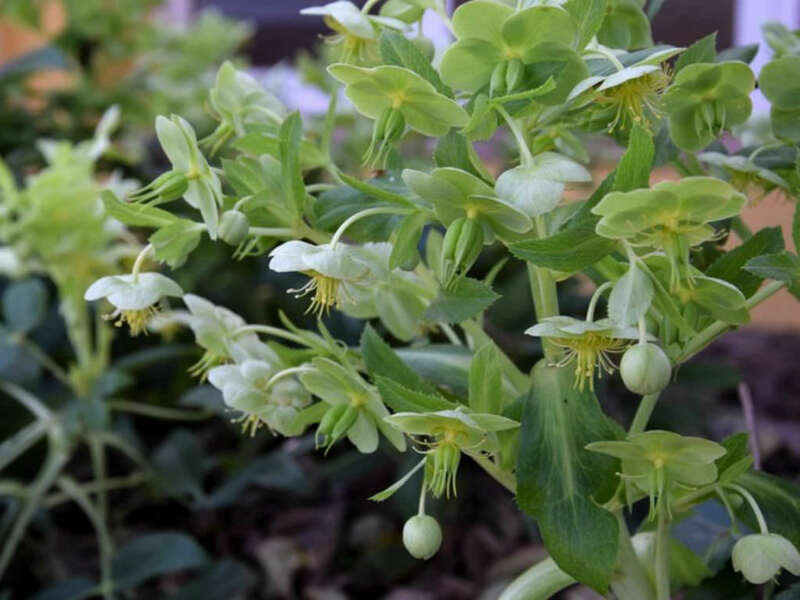 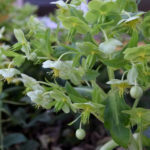 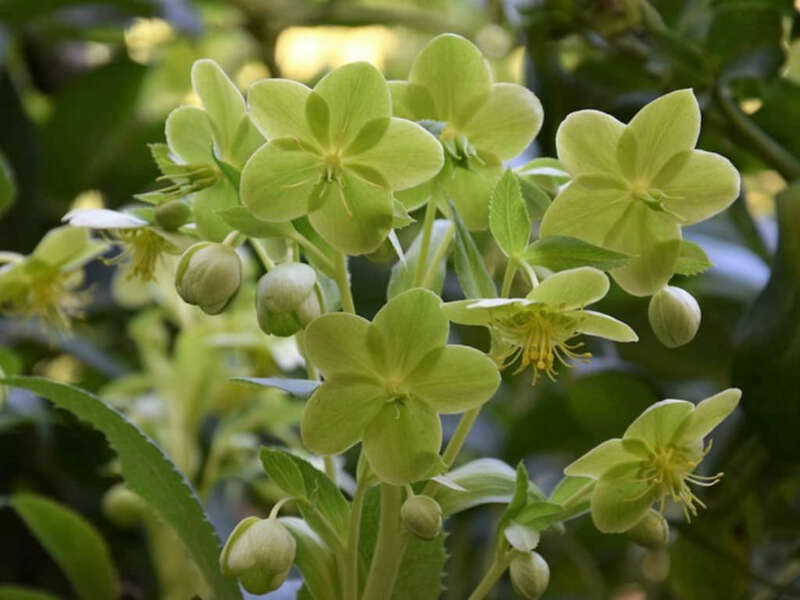 Large, light, yellow-green flowers appear above the leaves in clusters from late fall to spring.